I think these are really the first days of fall. That 90-degree day was a blip. We’re having great sleeping weather with cooler evenings. Of course sleeping is for much later in the evening when there’s so much great music around town to keep us awake well beyond midnight! This weekend, plan to sleep well into the morning so you can spend the evening hearing new music from Chris Bates’ hot new quintet, Red 5, or from Patty Peterson and Friends (and family) at the Dakota, or swing dance with Maryann Sullivan and Rhonda Laurie. And next week, the Dakota brings us John Scofield’s red hot trio with Steve Swallow and Bill Stewart, followed the next night by Delfeayo Marsalis’s ensemble featuring Sean Jones and Winard Harper. 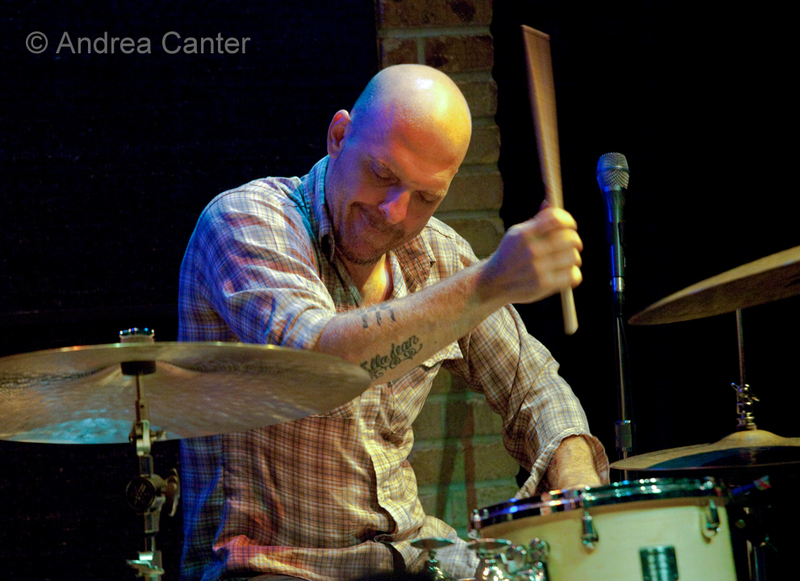 This week, Jazz Central boasts a quartet headed by Steve Kenny and the Adam Meckler Orchestra, while the Icehouse welcomes the return of the Dave King Trucking Company. That’s just the tip of the iceberg. Friday, September 14. Swing dancers and vocalist disappointed in the demise of Nicollet Coffee can rejoice in the a special night at the Eagles’ Club with vocalists (and former Nicollet curators) Maryann Sullivan and Rhonda Laurie (Sister Swing) accompanied by Rick Carlson on keys and Steve Pikal on bass. Bring dancing shoes and plan to swing away the evening with a much bigger dance floor than you found at The Nicollet. Just don’t expect a Chai or Thai wrap. 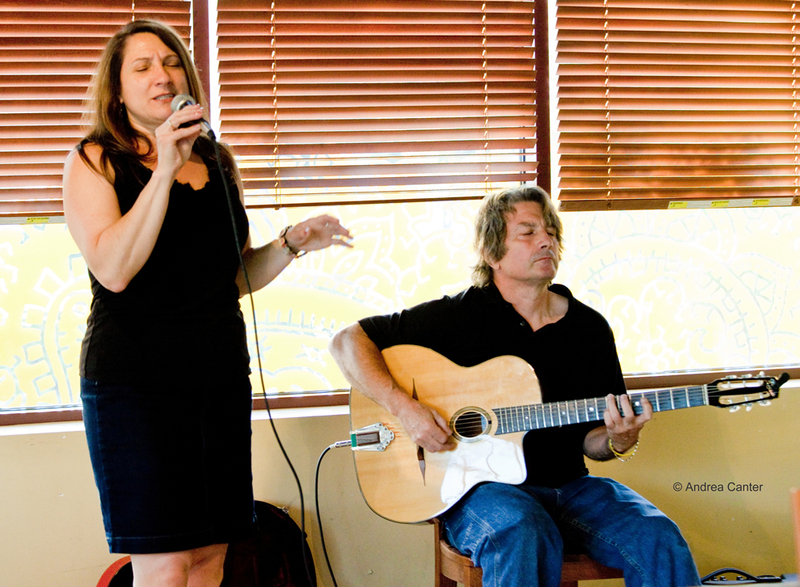 If you want more ambience and kicking your feet back rather than kicking up your heels, Connie Olson will be making her debut at The Lexington with the sublime support of Mary Louise Knutson and Gordy Johnson. Connie is finally getting out and gigging more these days, bringing a wide repertoire from Doris Day to some old pop favorites. Saturday, September 15. 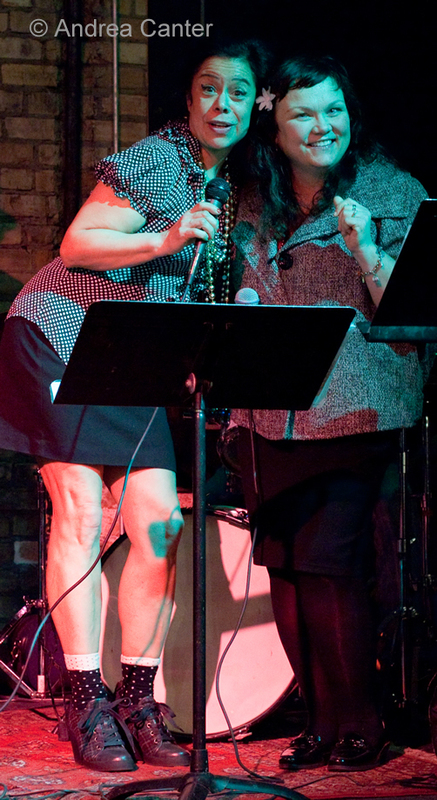 Two of the area’s most popular vocalists take stages about 20 miles apart tonight. Patty Peterson makes it a party wherever she goes, and tonight it’s at the Dakota with friends Donnie DeMarca, Billy Franze, and Rocky Robbins, along with brothers Billy, Paul and Rick Peterson. Patty has a new recording coming out next month so we can expect a preview. Out west in Plymouth, the Jazz @St. Barney’s jazz series gets underway with Arne Fogel and Tanner Taylor doing a concert edition of Fogel’s Minnesota Voices: Certain Standards, which played on KBEM twice per week during the past year. 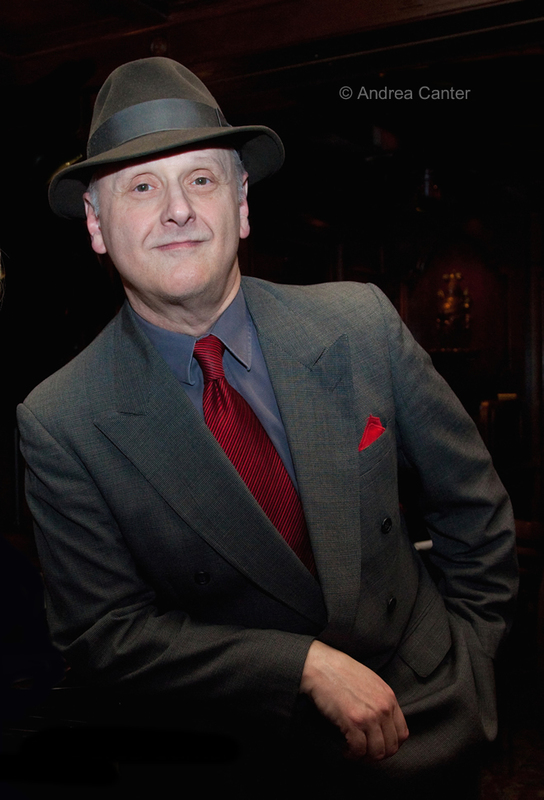 Tonight, Fogel offers a sampling of the great songbook standards that were featured on the radio series, while Taylor provides the keyboard accompaniment as he did on many of the radio spots. Jazz @ St Barneys is one of the community jazz treasures of the metro area, a monthly series featuring primarily vocalists and pianists now in its sixth year at the St Barnabus Lutheran Church’s art center. Monday, September 17. Monday always presents some conflicts, with the weekly gig and jam at Jazz Central overlapping JT’s Jazz Implosion at the Icehouse. 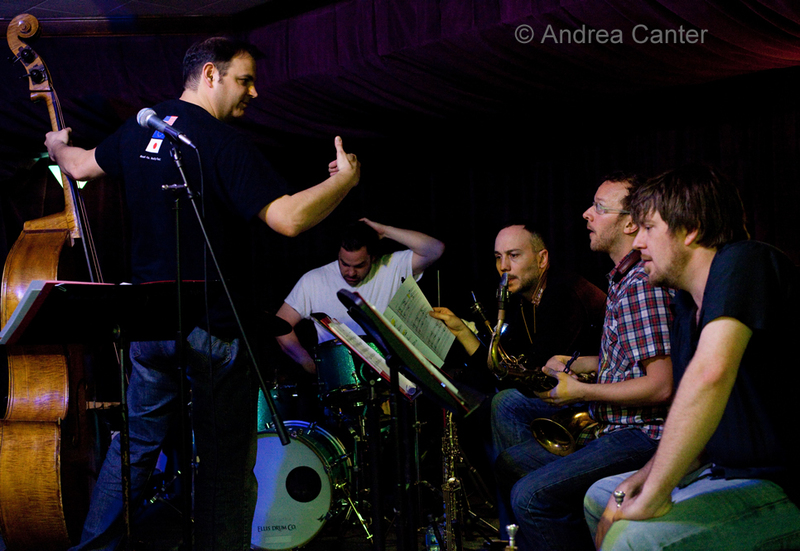 Thing start a bit earlier at Jazz Central, this week featuring a new quartet with Steve Kenny, Phil Aaron, Graydon Peterson and Phil Hey; while the Dave King Trucking Company is featured in the two-set implosion at Icehouse. No matter which way you turn, you will be surrounded by sophisticated, high energy music. Start here, finish there. Tuesday, September 18. 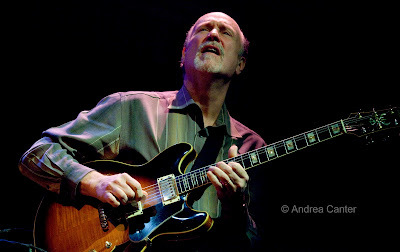 John Scofield came to the Dakota last January and it was one of the most enjoyable of Scofield visits I can remember. 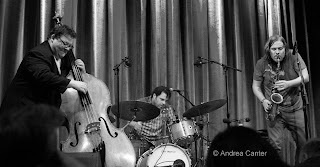 Yet here he comes again, and this time the trio brings two more headliners in their own rights—bassist Steve Swallow and drummer Bill Stewart. There should be plenty of mischief-making. Wednesday, September 19. 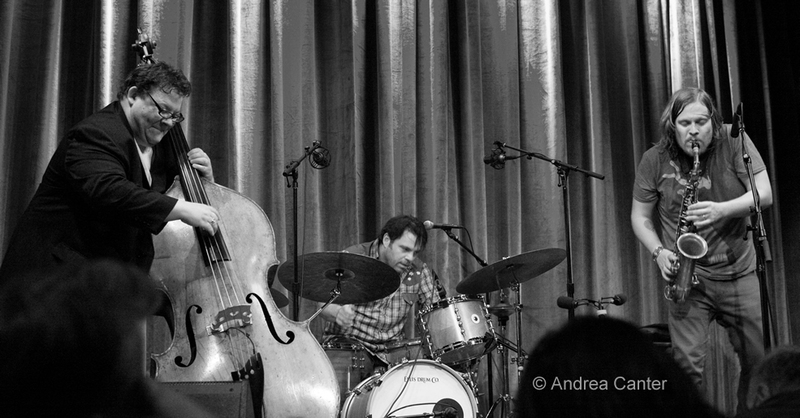 Yes, there really is a lot of jazz at the Dakota this month! Tonight, less than three months since he headlined at the Twin Cities Jazz Festival, Delfeayo Marsalis returns with his touring ensemble. Tonight, the band features trumpet master Sean Jones, one of the hottest horns of his generation and a favorite among local audiences. And personally, I am eager to again see the antics of drummer Winard Harper, a performer who literally creates visual as well as aural art at the trapset. 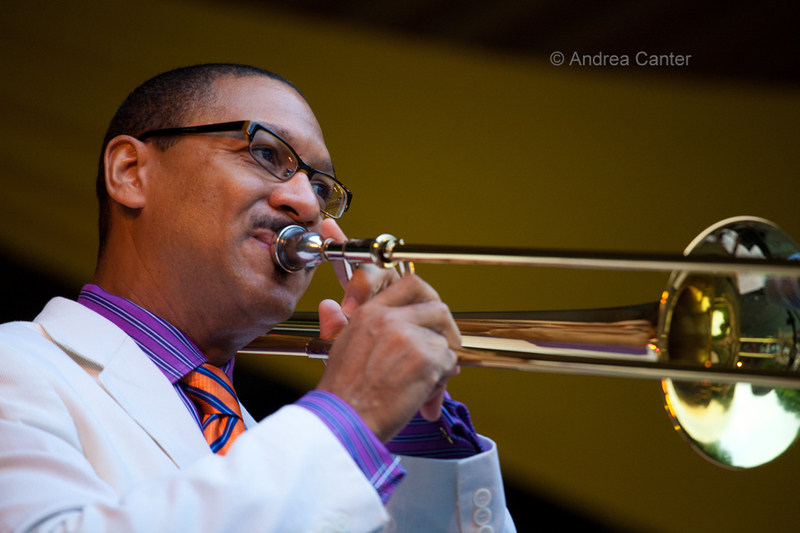 Marsalis, one of the premiere trombonists in jazz, has proven to be at least as skilled at assembling a band as fronting one.